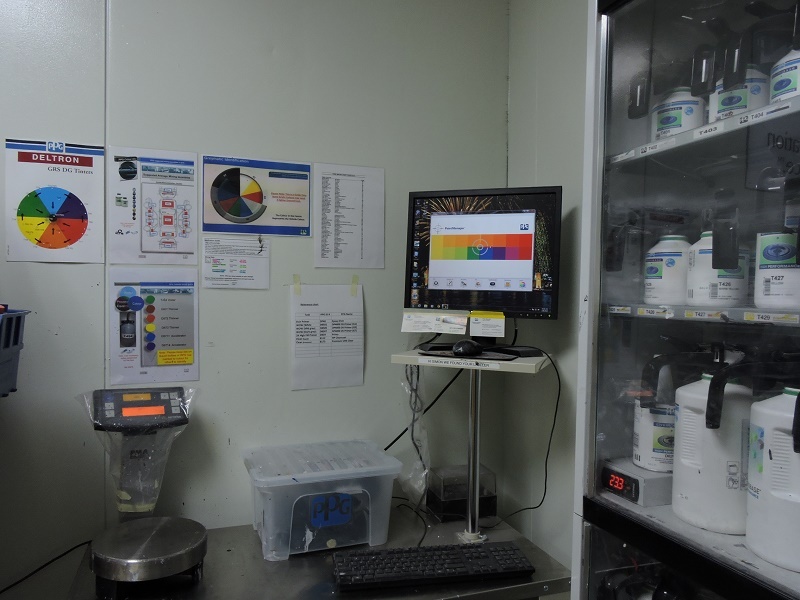 We have the latest in repair equipment and spray paint technology by implementing the latest in PPG Envirobase Waterborne paint system in 2015; we are keeping up with the same paint standards as new car manufacturers. 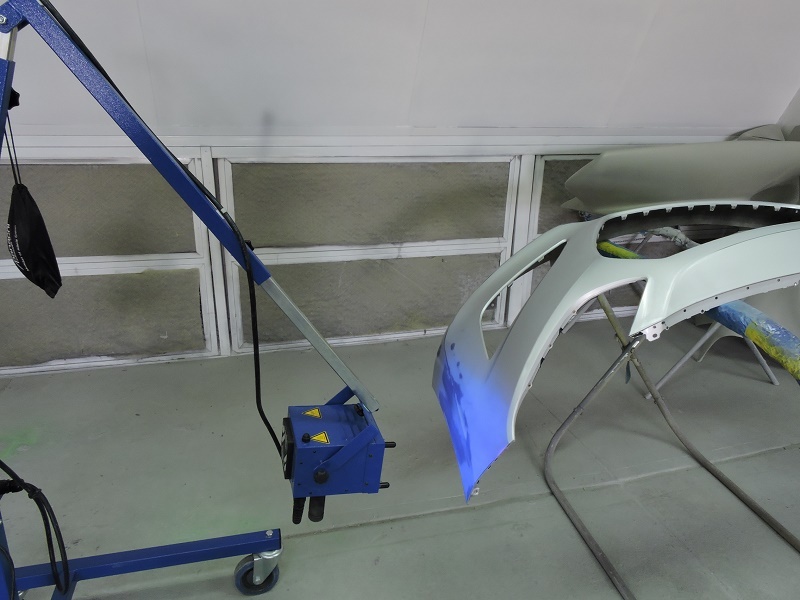 This effectively means we can duplicate the colour and paint finish to the existing panels with ease & precision. 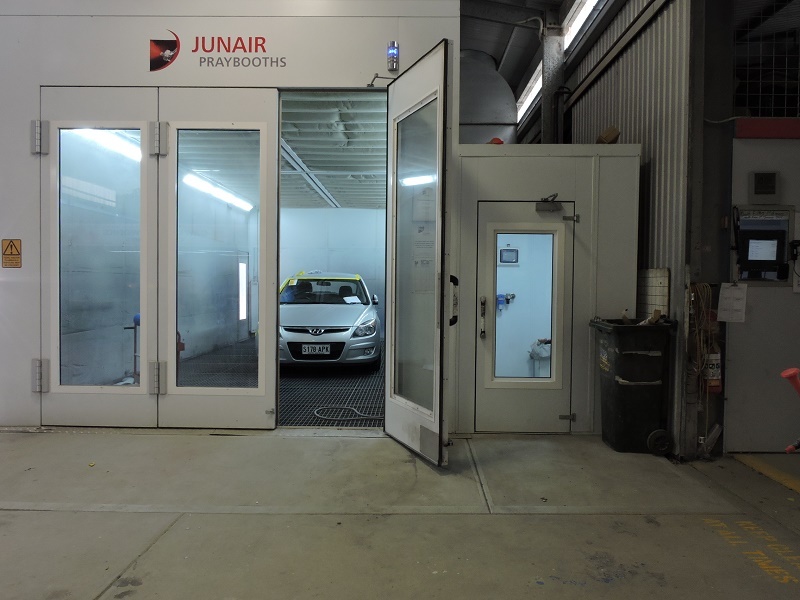 Our Junair spray booth has the latest in air drying / air moving quad system, which in conjunction with the Envirobase paint system, enables us to dry all paint twice as fast as other booths. This keeps the cycle time of the vehicle in the workshop to a mminimum. 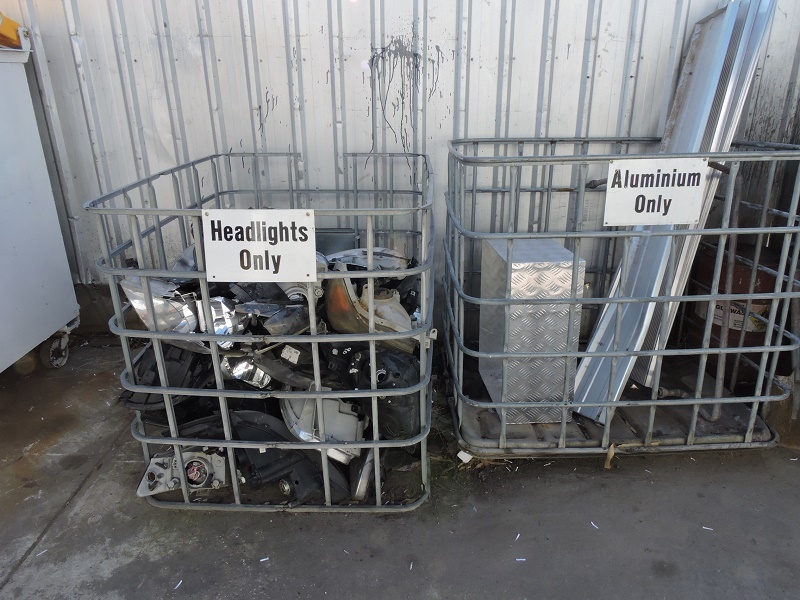 The customer will have their vehicle back in the shortest possible time. 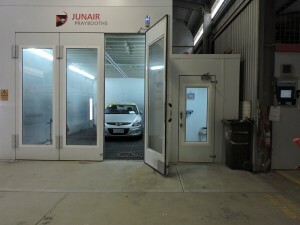 Gawler Body Works boasts two spray booths and one dual rapid repair bay. 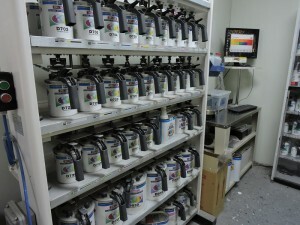 Each fully equipped with PPG Environbase and PPG 2K Deltron painting systems. Spraying cars is not all we do. 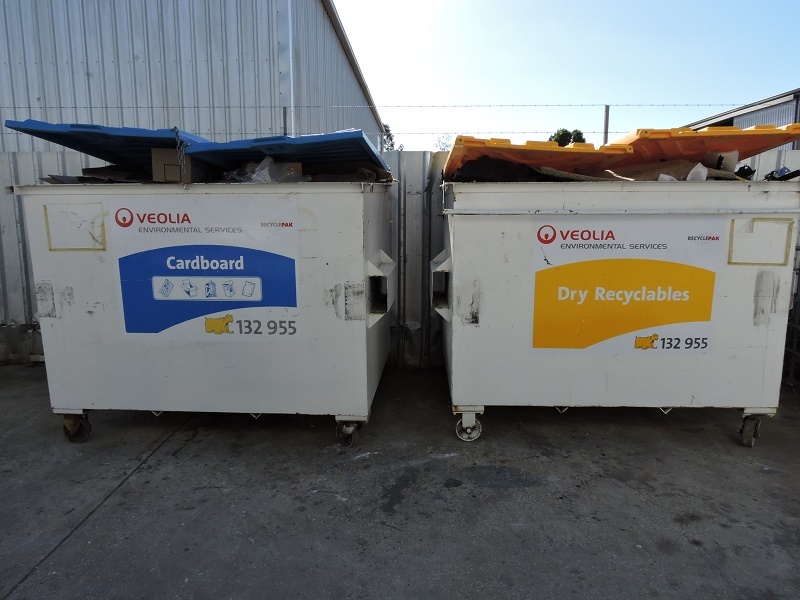 We also 2-pack spray commercial and domestic objects such as doors, gates, letterboxes, collectibles and keep-sakes. 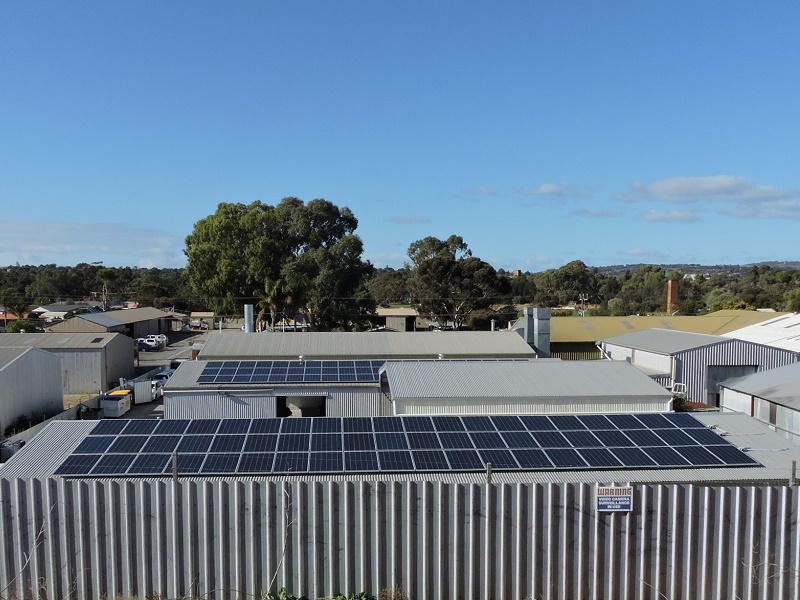 Gawler Body Works takes a number of steps to limit environmental impact. We are equipped with full rain water to wash bay incorporating Hydro-Tec oil separation. 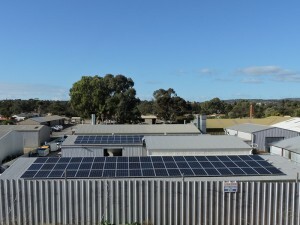 A 30kw solar panel system to substantially reduce power consumption and a Blackline Gun-wash recycler. 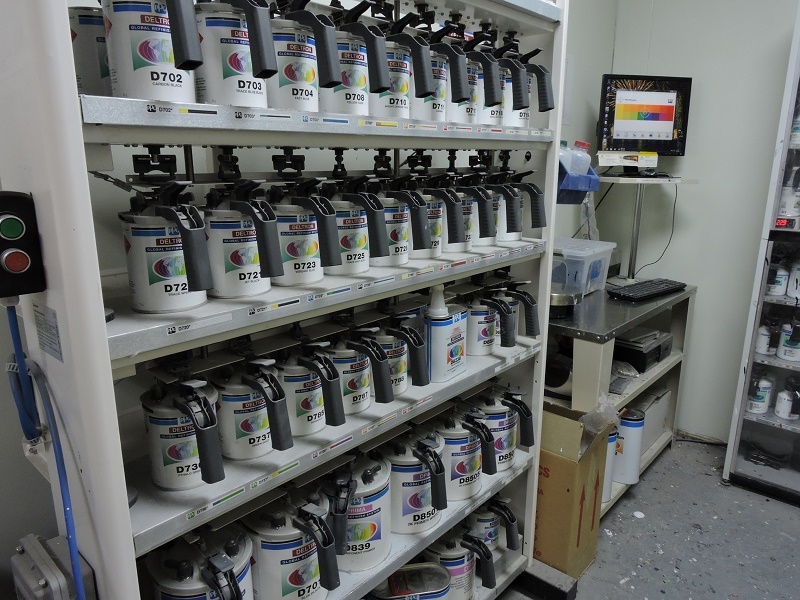 PPG Envirobase paints are used to reduce emissions into the atmosphere. 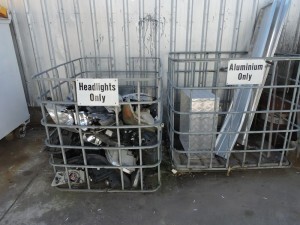 We also recycle material where possible: in bumper bars, aluminium, steel, headlights, cardboards and plastics. 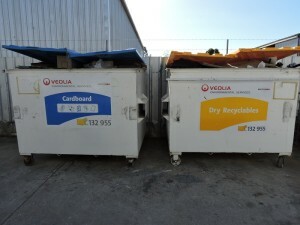 Providing secure storage and disposal of all vehicle coolant and oils.